Villa Muse is an innovative 681-acre mixed-used development 15 minutes east of downtown Austin anchored by the 200-acre Villa Muse Studios -- an innovative professional campus for the creative industries offering high-end production and post-production facilities for film, television, commercials, music and videogames that will include soundstages and recording studios built and managed by a team responsible for some of the best in the world, alongside key commercial/industrial tenants. 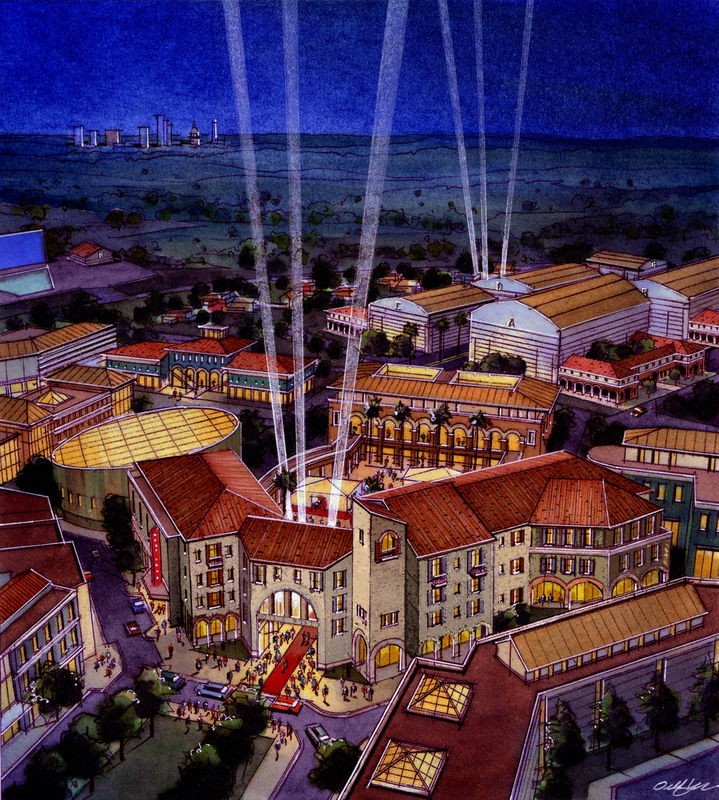 Orbiting the campus is a masterplanned residential community designed to particularly (but not exclusively) appeal to creative professionals, concurrently serving as a “living, breathing backlot” in an array of styles for any number of filming needs. 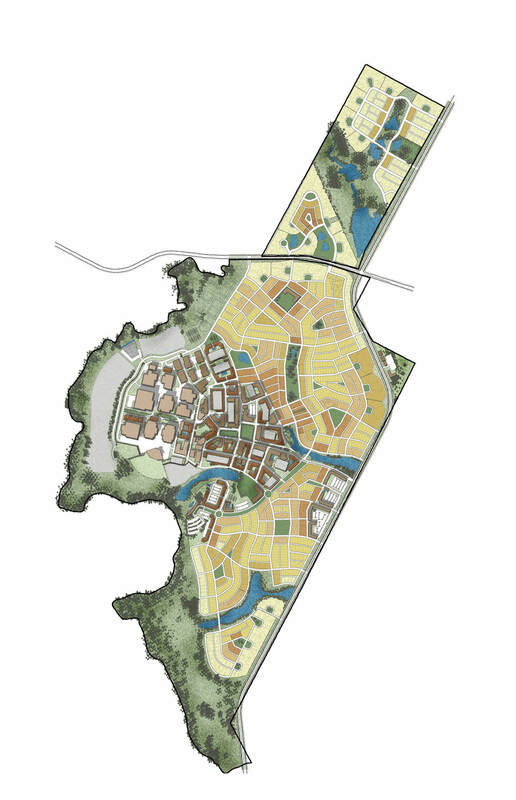 (Imagine “pocket neighborhoods” that could offer New York brownstones or Craftsman bungalows down one street, or look like Nantucket or Sausalito down another.) 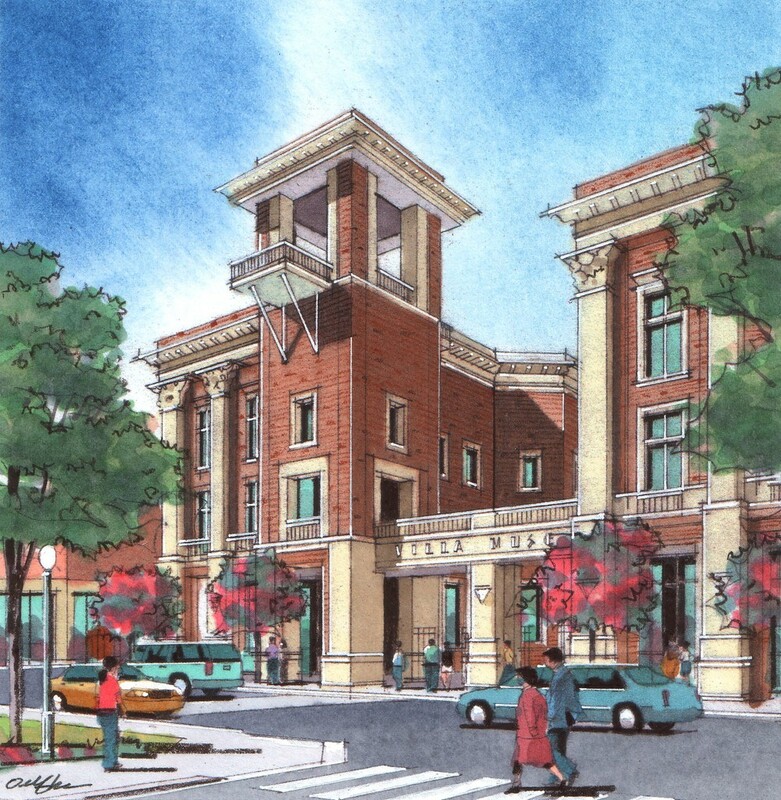 Bridging the campus and the community is a high density main street district mixing appropriate commercial/retail with multi-family residential, designed as a destination area where people can live, work, shop, and be entertained without getting into their car.